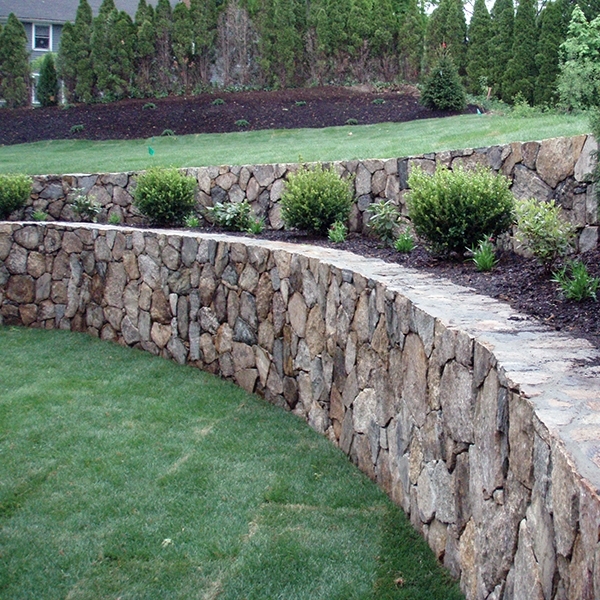 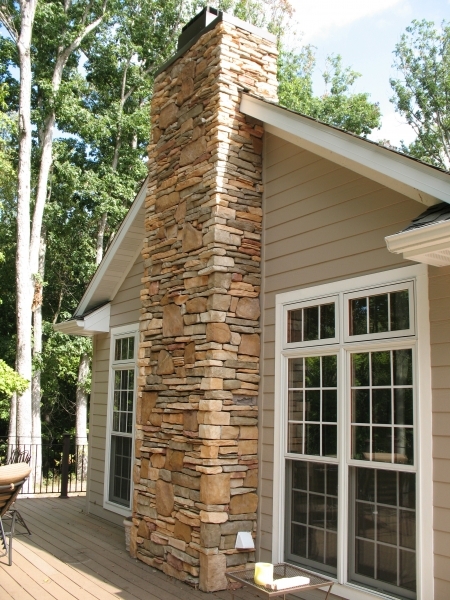 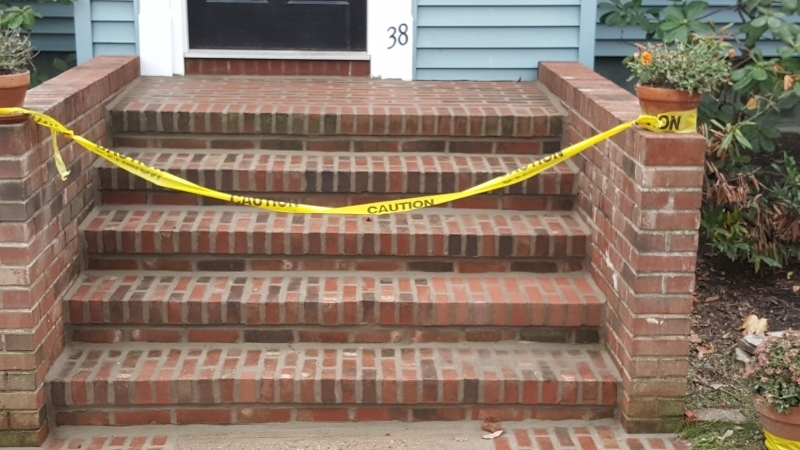 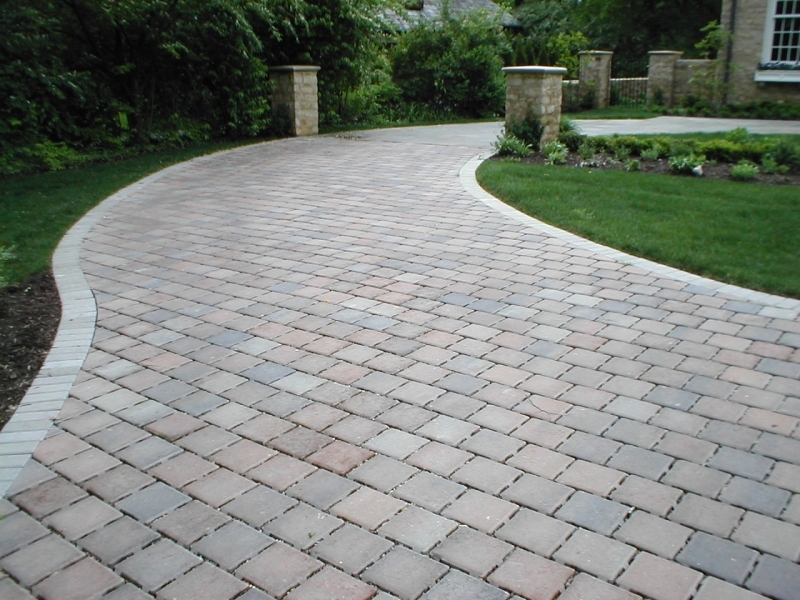 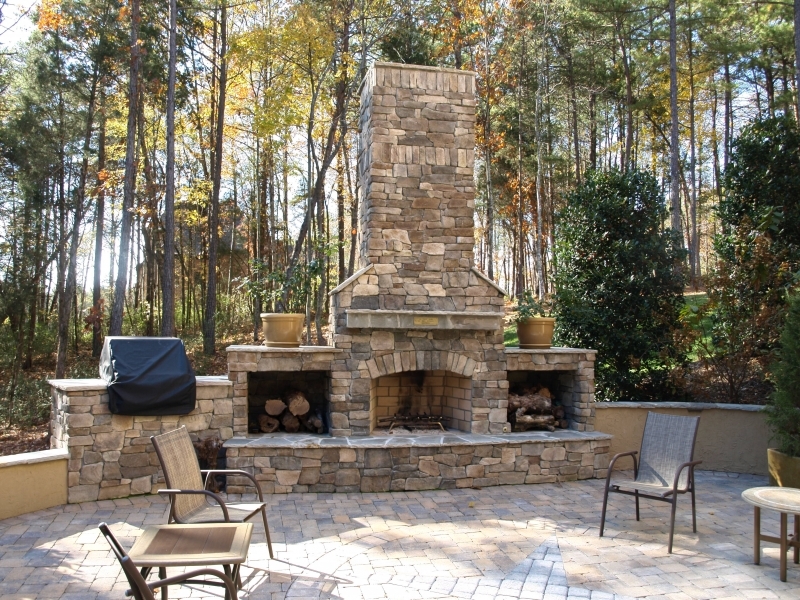 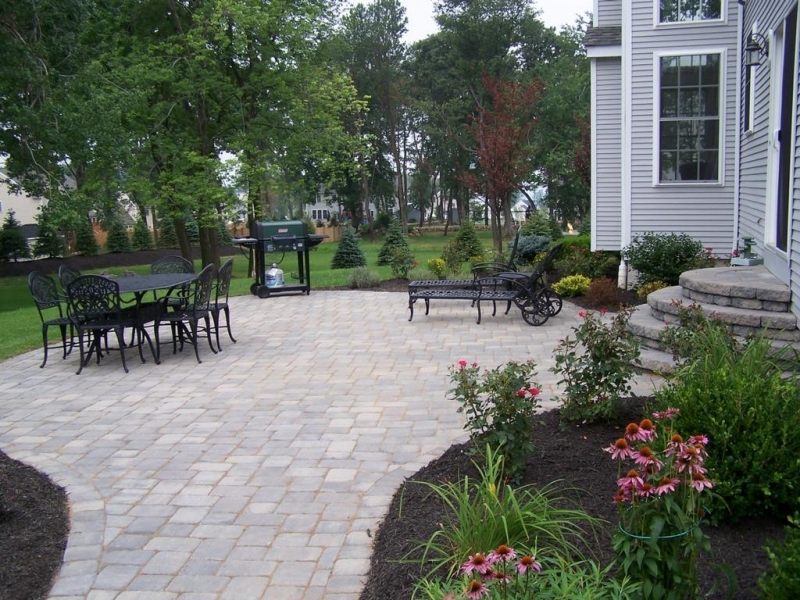 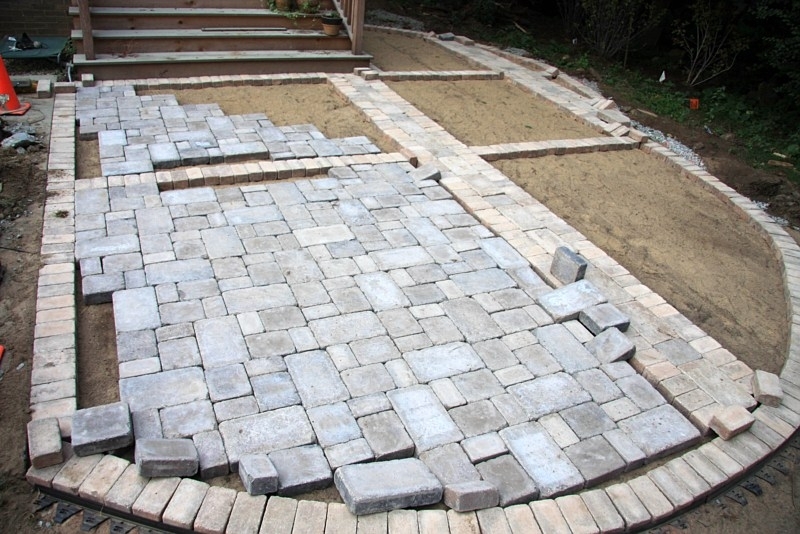 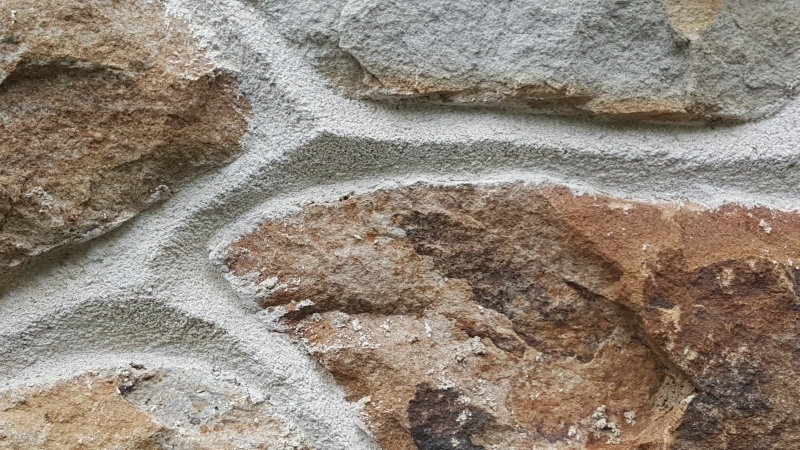 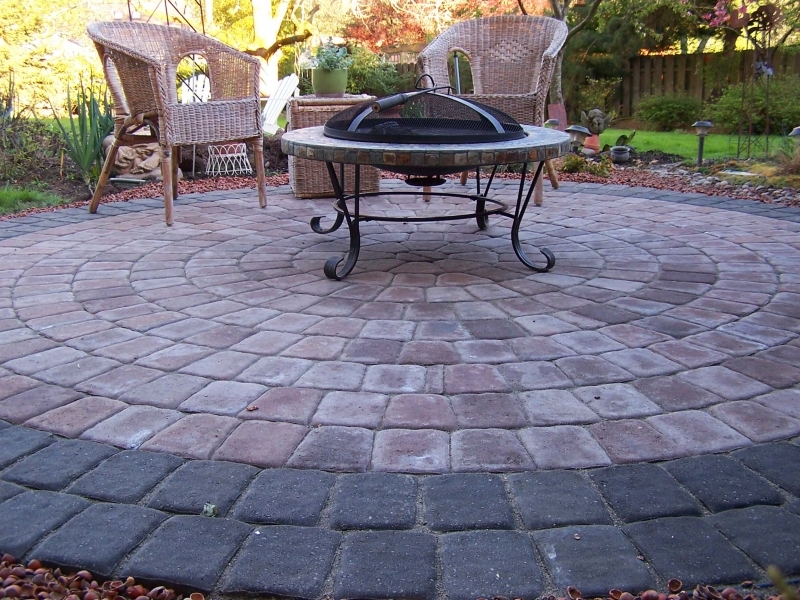 We provide expert installation and or repair of any exterior and interior stone surface. 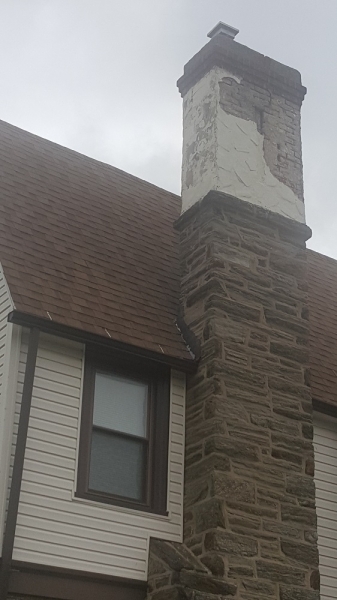 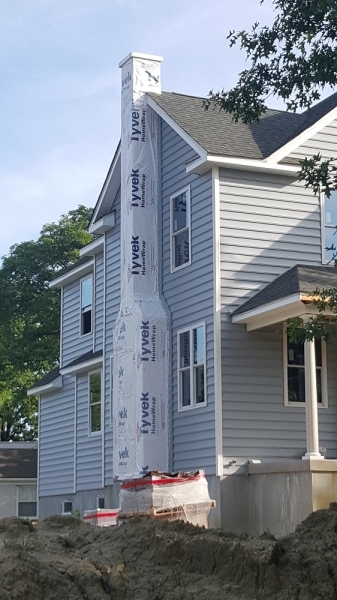 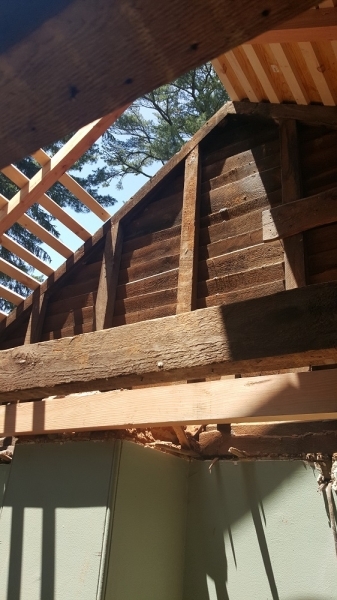 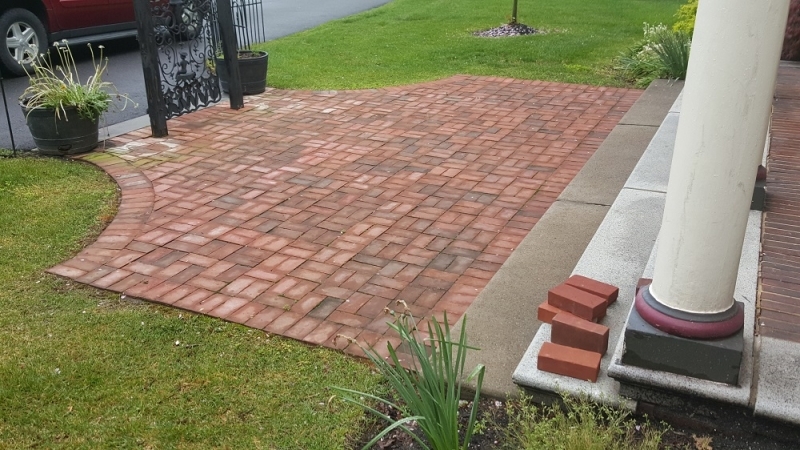 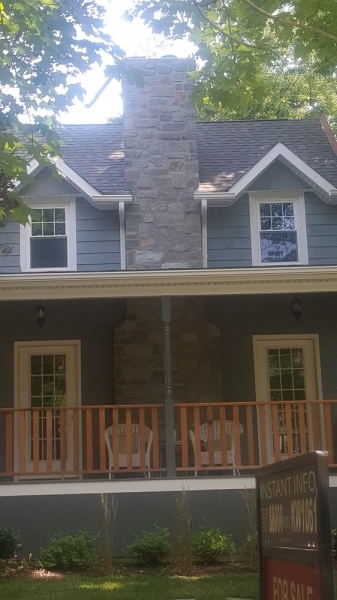 With offices in Glenolden PA (delaware & montgomery counties) and Haddonfield NJ (Camden, Burlington & Gloucester Counties) we like the opportunity to show what we can do – and how affordable our work is. 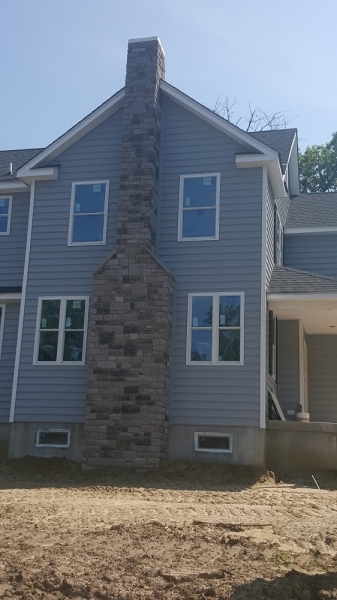 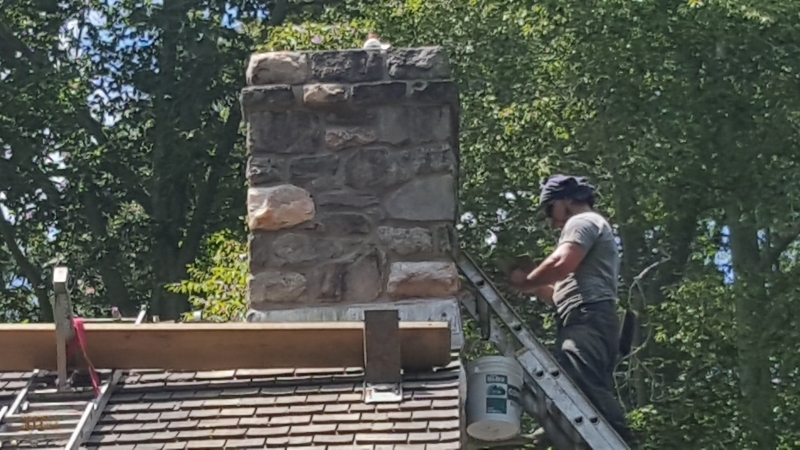 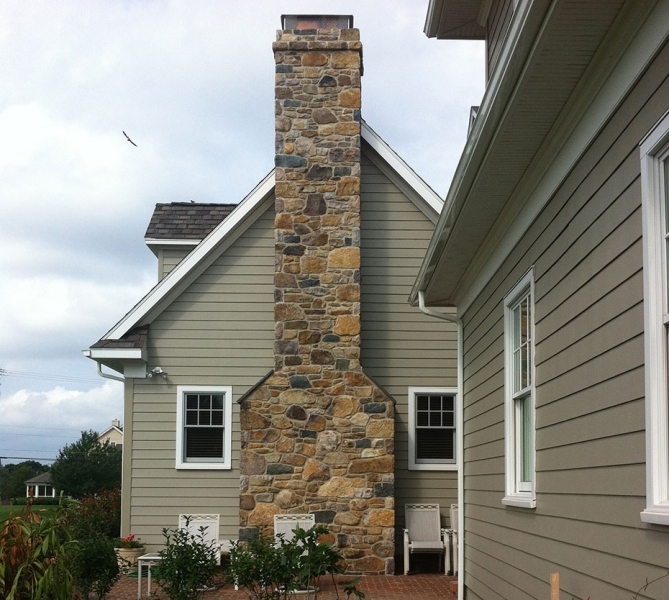 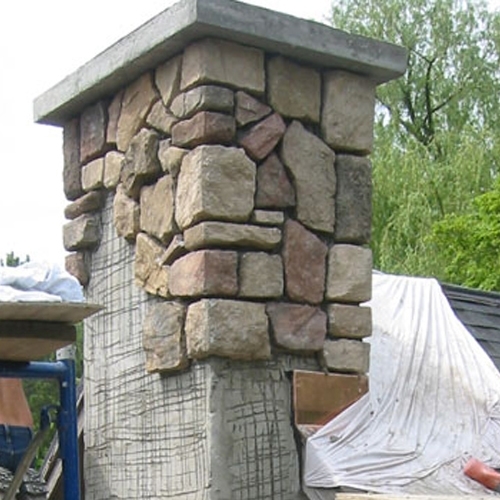 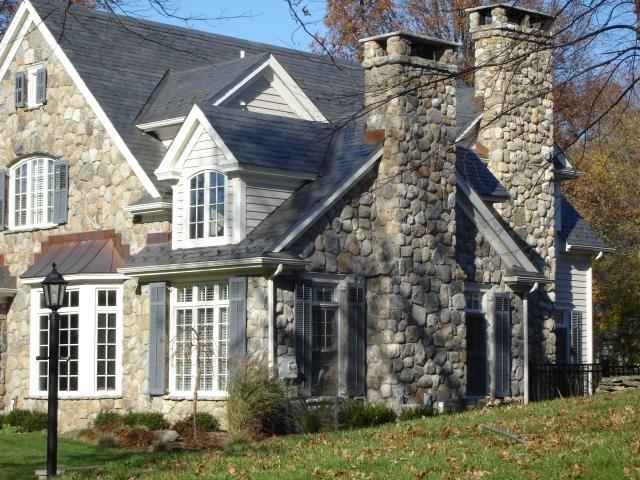 Here are a few of our recent stone masonry jobs.